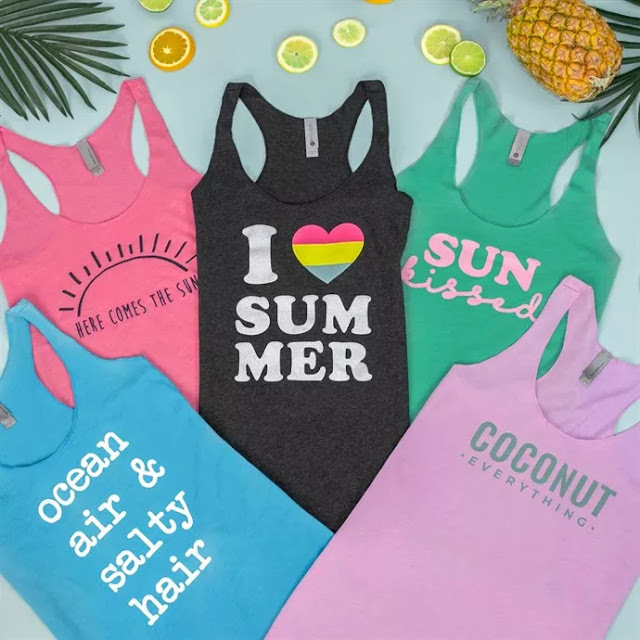 You can get these summer themed racerback tank tops that Jane has available today for $12.99. There are multiple designs in lots of colors available. Shipping runs $3.99 for your first shirt and $1.49 for each additional tank. Sale ends tomorrow, August 5th.